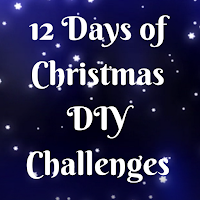 Today is challenge 12 of the #12DaysofChristmasDIYChallenges. I have to admit I am rather sad to reach the end. I’ve had great fun and learnt lots:) One enormous thank you to Jill for organising the challenges. 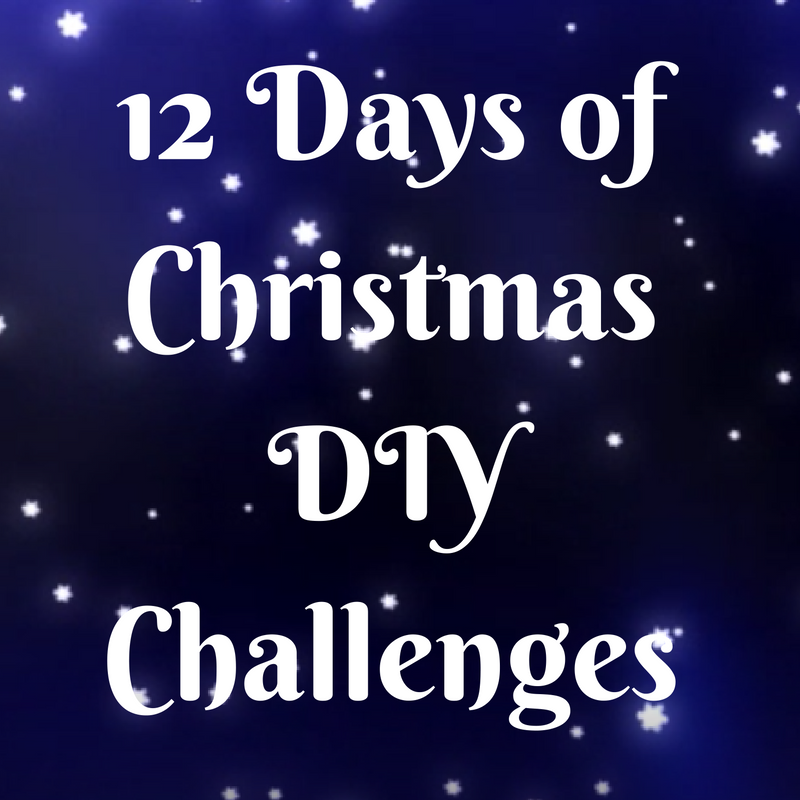 The final challenge – Take a look in your fabric stash and use something up to make some Christmas table decor. Most of my fabric stash is former clothes – I had a little rummage through and was delighted to find some red trousers. Perfect for making a table runner:) At some point on pinterest I saw some denim mug mats with snowflakes made out of buttons. I have reinterpretted the idea for my red trouser table runner. I have made this runner quickly so it’s not lined (no one sees the reverse!). You may wish to add some wadding and lining. If you are looking to use old clothes before cutting think how you can gain the largest piece of flat fabric. With the trousers I have cut up the inside seam and then across close to the pockets. Once pressed finish the edges with bias binding. I stitch on the front, then wrapped over and stitched in the ditch. My corners are more curved than right angled, I’m sure you will be better at having neat corners! Using fabric paint paint on lines representing your snowflakes. Lastly choose and sew on buttons. 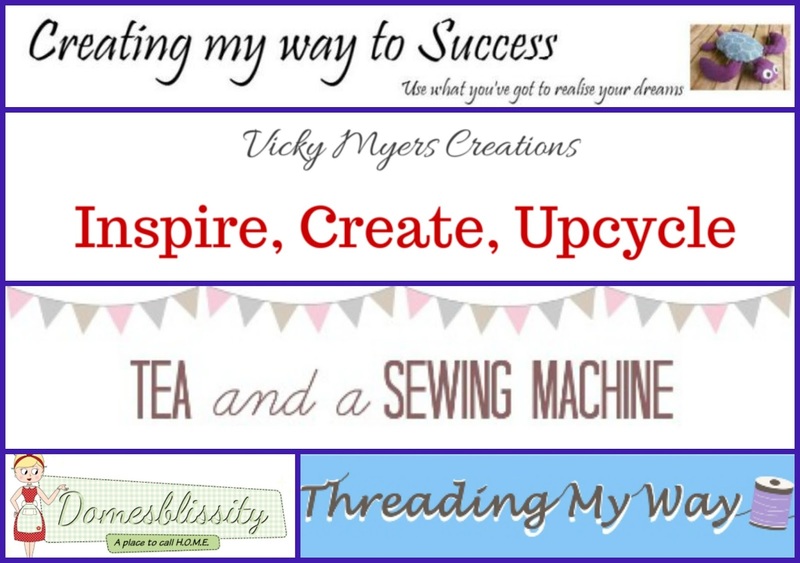 "Upcycle your old stained t shirts into necklaces"
"Healthy Christmas snacks, use what you have"
Brilliant Vicky!! The trousers were a perfect find – and I love the idea of the snowflakes with fabric paint and buttons too! It’s so simple and looks fabulous!! Clever idea, Vicky! I love the way you’ve made the snowflakes with the paint and assorted buttons. Red and white looks so effective together. Learn to make your own Christmas decoration to save money and to enhance your creative side. Brilliant idea!